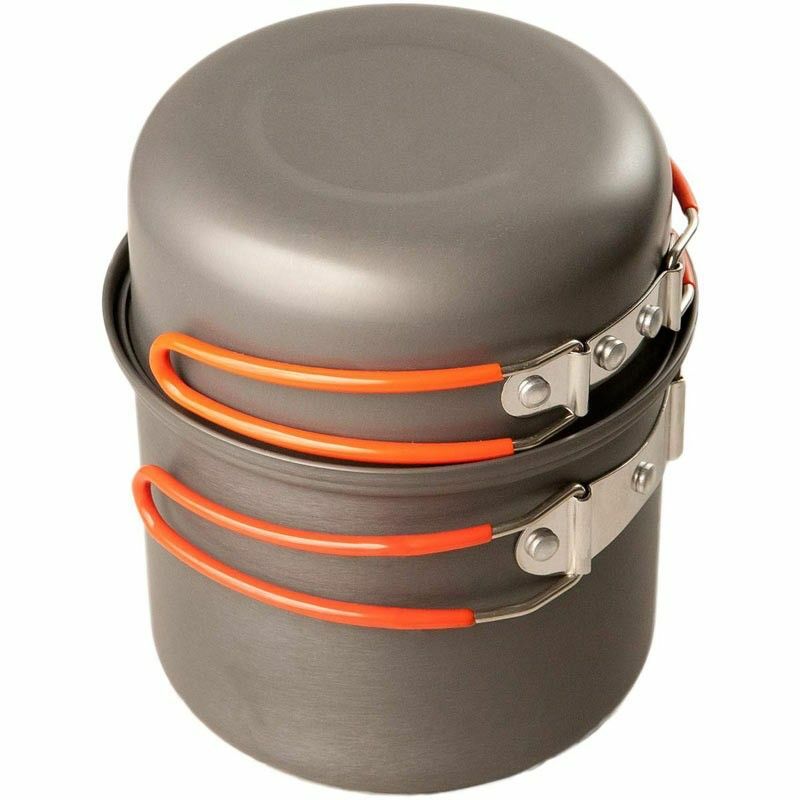 The multi-purpose cooking pots are made from hard anodised aluminium with heat proof handles. 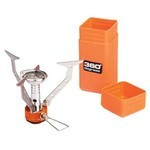 Capacity 850ml & 350ml. Weight 214g Perfect combo with the 360 Degrees Furno stove, which fits perfectly inside.